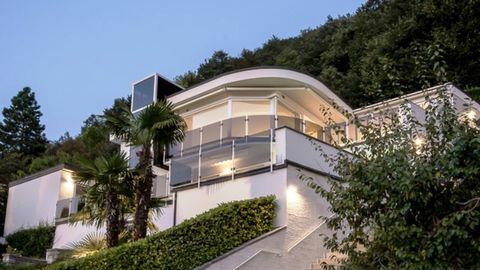 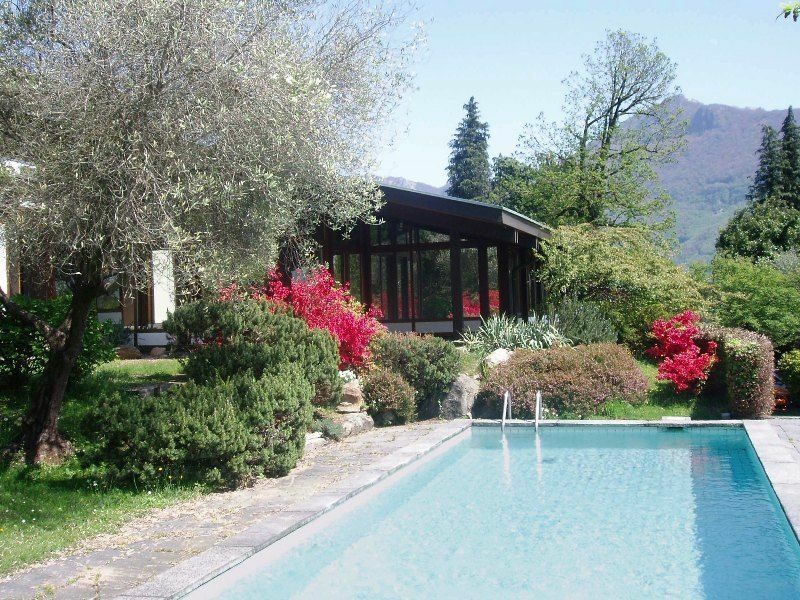 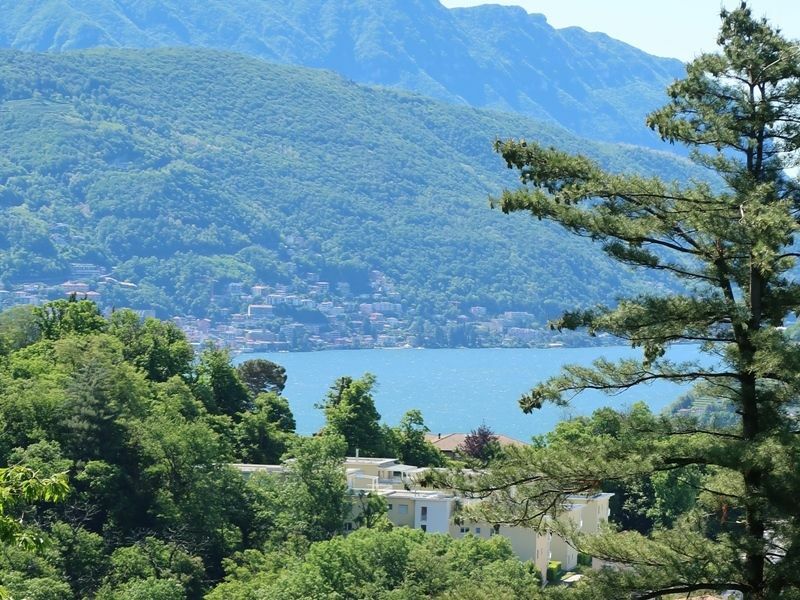 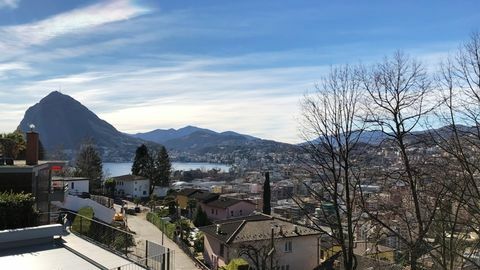 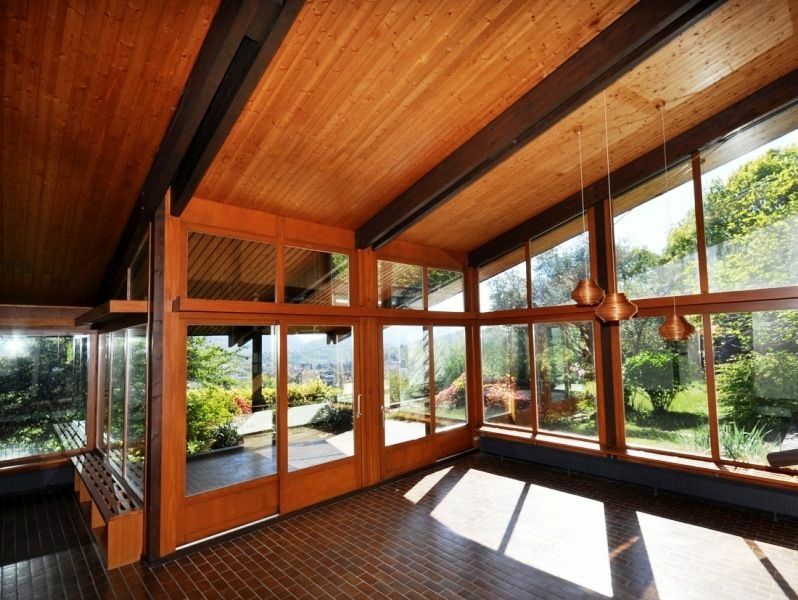 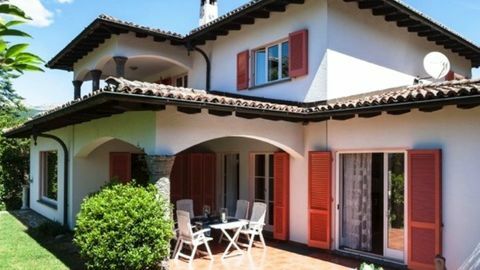 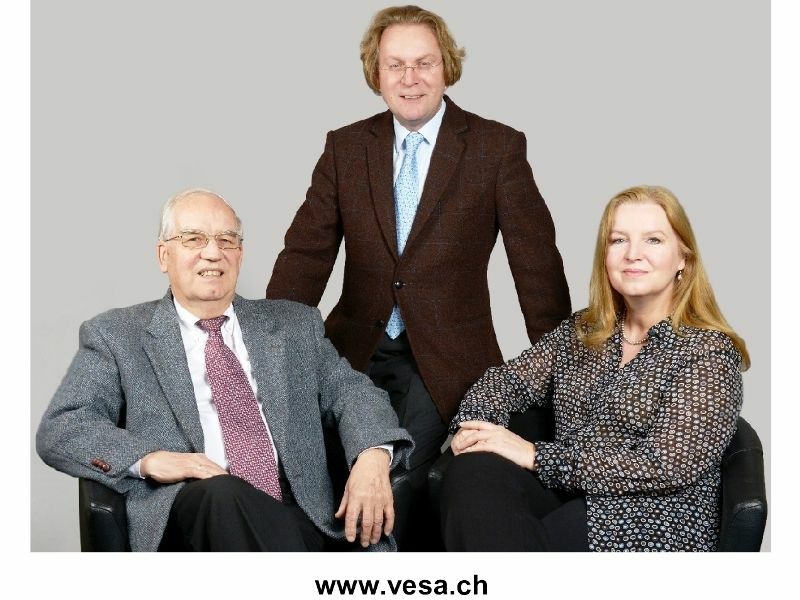 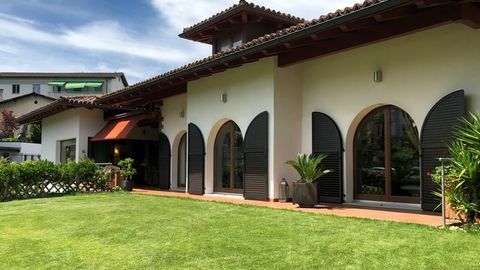 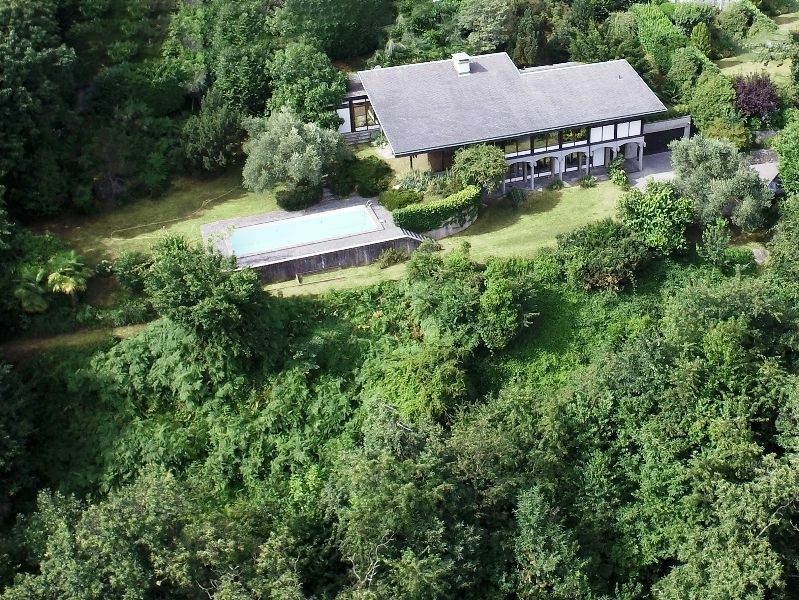 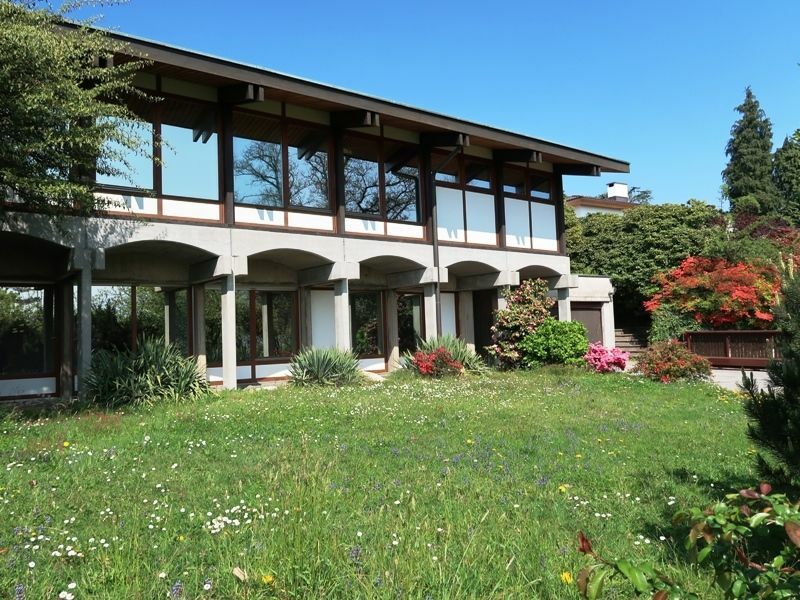 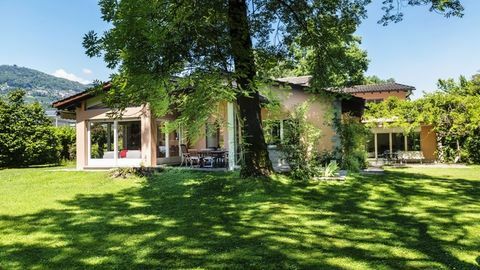 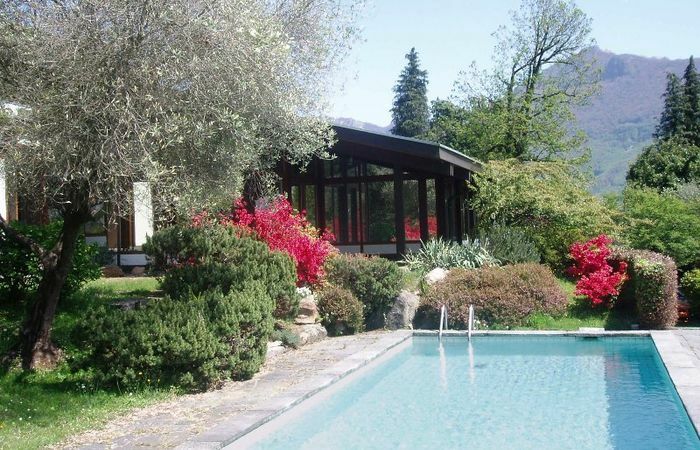 The villa is surrounded by gardens and woods in a very quiet and sunny area and yet close to the city center of Lugano. 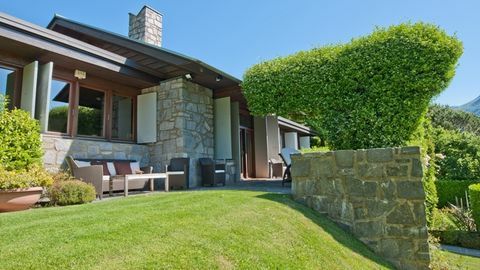 All major services are in the proximity as well as public transport and the highway access. 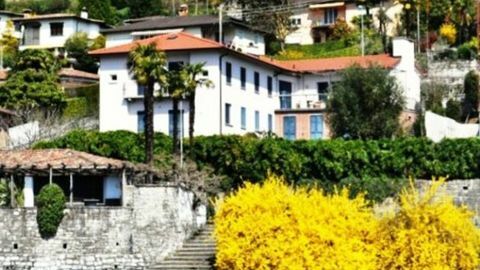 In the large park, there is a swimming pool and the stonewalls and stone stairs create wonderfully planted and sheltered spots. 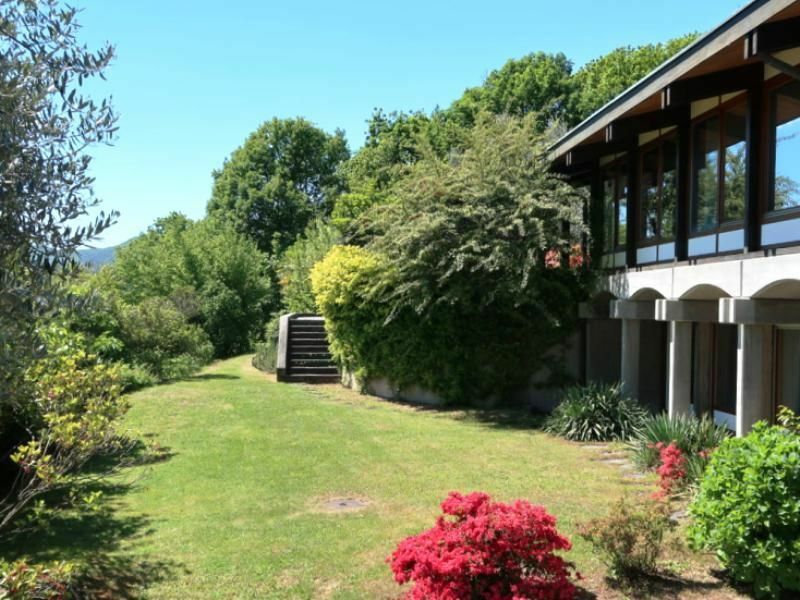 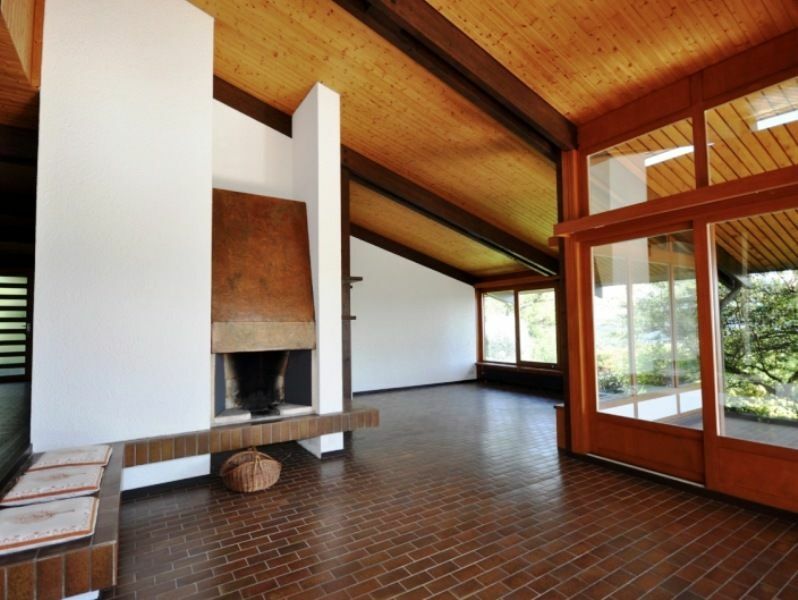 The property is completed by a garage for two cars and four parking lots.